I hope you are all doing well today! Another busy week in the Roth household, honestly - when is it not?! But guess what I actually have a project to share with you today!! 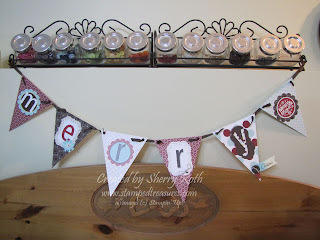 This cute banner was the hybrid project that we made this month at my MDS club. It uses the Noteworthy Hostess digital kit. I just love the patterns and colours in these papers. I printed (through the SU! printer) 3 of the panels per 8-1/2x11 page on heavier cardstock and then trimmed it down and added a little bling and a few accents. 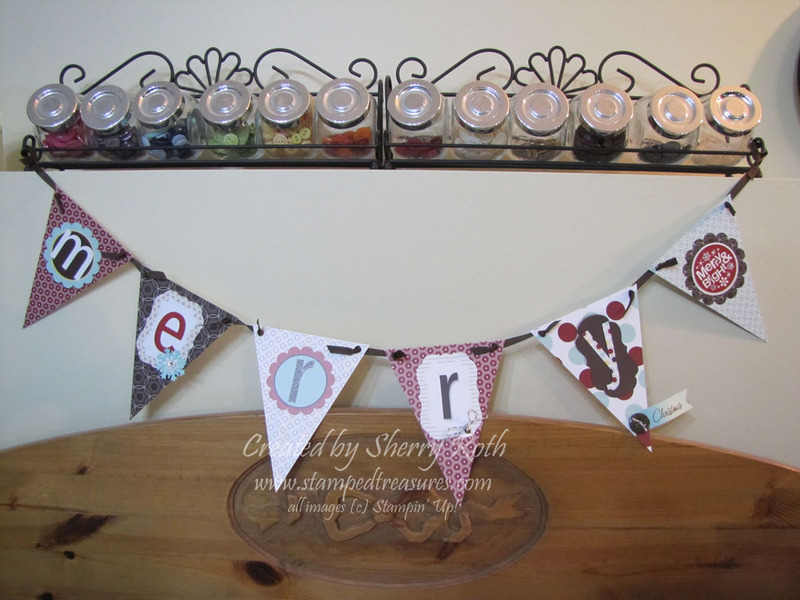 It will eventually hang from my mantel but for now hangs in my crafting area. Have you seen the digital downloads for this week? This 'A Day in the Life' kit is fabulous. I will definitely be getting this one - love the bright colours and that they are gender neutral. I find that I'm really drawn to kits and downloads that aren't too girly. I'm not sure why, maybe it's just that they can be so versatile. All this for only $18.50! 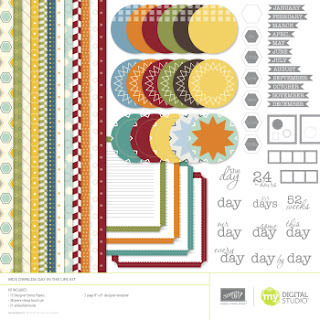 Order your digital kit online here using product #128876. Don't forget to check out the other downloads released this week here.